Coupons at TSPA... Saving Has Never Been So Fun! Coupons... Saving Has Never Been So Fun! What are coupons and how do I get them? Coupons are like loyalty points given everyday at camp for participating in our activities. We also, at times, award coupons for random acts of kindness and good will. Every staff has extra coupons to give to campers every day when they see nice gestures, positive comments or encouragement or nice things that campers do. You can also get two coupons for every private tennis lessons or one coupon for every clinic or round robin. One hour semi private tennis lesson (two students per pro) with a PIT (Pro in Training). Want 30 more minutes? Add 10 coupons. 24 One hour clinic (up to eight students per pro) for members and non-members. Want 30 more minutes? Add 10 coupons. Chill zone for the week. Private one hour lesson with a PIT (Pro in Training). Want 30 more minutes? Add 10 coupons. One hour semi-private tennis lesson (two students per pro) with a Jr. Pro. Want 30 more minutes? Add 10 coupons per person. One hour semi-private tennis lesson (two students per pro) with a Sr. pro. Want 30 more minutes? Add 10 coupons per person. Private tennis lesson with a junior pro. Want 30 more minutes? Add 15 coupons. Free hour of personal tutoring. Private tennis lesson with a senior pro. Want 30 more minutes? Add 15 coupons. Free hour of sports psychology consulting. Prize value subject to change without prior notice. Please note that for many of these tennis services are for members. Add $5 for a court fee in Cote Saint-Luc or $12 if a non-member paid directly to the pro at the beginning of the lesson. 1 $1 off boutique 40/30. Please give in your coupons every Friday on check-out as we offer increments of $20. Please note a maximum of 10% off regular prices will be accepted. 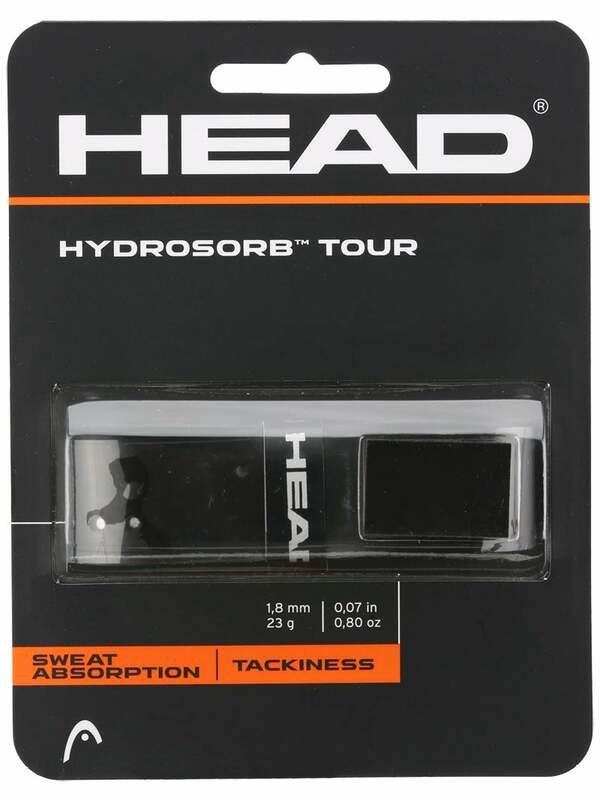 Visit their website for all your tennis related needs. Ask us how to get your company amongst the list of prizes! - Business Partnership Bronze: $200 would include up to 50 characters describing what the client can receive with a link back to your website. - Business Partnership Silver: $350 would include an inside page within TSPA describing your product or service in greater detail with up to three back and forth submissions (with each additional change can be done for $10), one clinic, a banner ad within our elearning website. 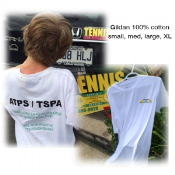 - Business Partnership Gold: $500 would include your text ad appearing after every person registers for camp, up to three private tennis lessons with the pro of your choice (show me them all! ), one clinic, $100 off of camp, $100 of coupon codes that you can share with up to five friends for our tennis camp, a left side banner ad as well as periodic marketing campaigns in which your buisness is mentioned. Court fee not included at the Caldwell Tennis Court ($5). TSPA is not responsible for services rendered between companies and clients. Your ad will expire on January 31st. Remember your payment is 100% tax deductible.